Play our fun colour game to find out if you could lead with Cool Blue, Earth Green, Sunshine Yellow or Fiery Red colour energy – and what this means for you. Pick one card that you feel is most like you, and one that is least like you. At the very start of the self-awareness journey is Insights Discovery.  A psychometric tool based on the psychology of Carl Jung, Insights Discovery is built to help people understand themselves, understand others, and make the most of the relationships that affect them in the workplace. The Insights Discovery methodology uses a simple and memorable four colour model to help people understand their style, their strengths and the value they bring to the team. We call these the colour energies, and it's the unique mix of Fiery Red, Sunshine Yellow, Earth Green and Cool Blue energies, which determines how and why people behave the way they do. Self-awareness is key to the success of every individual, and that's exactly what Insights Discovery delivers. A better understanding of self and others means that relationships at work can become vehicles for, not barriers to, business success. Everyone receives a unique and in-depth Insights Discovery Personal Profile, which is the core of a host of different learning experiences - from individual coaching sessions, to e-learning to group workshops. Using the profiles as a springboard, we work with your people, teams and leaders to tackle the challenges that are standing between them and peak performance, such as effective communication, management styles, sales performance and finding an environment that inspires them to do their best work. Insights Discovery is at the heart of what we do. By applying the four colour model to a variety of business challenges, we focus on your most important asset - your people. Used in conjunction with our teamwork programs, Insights Discovery tackles collaboration, communication and working relationships. By looking at the effectiveness of your sales people at each stage of the sales cycle, we create strategies to improve customer relationships and smash targets. The language of colour spreads quickly throughout organizations - it's memorable, simple to understand and means that the learning isn't forgotten once people are back on the day job. The impact of Insights Discovery isn't simply in the profile you receive - although that, in itself, is outstanding. No, it's what you take with you when you go back to the day job. Once the workshop or coaching session is over, we're not content to just leave it there - and neither should you be. The real breakthrough will happen in your business when the lessons of Insights Discovery are applied back in the real world. When communication is consistently clear and respectful, when managers know how to motivate their people, when salespeople beat their targets by understanding how to relate to their customers, and when everyone on the team is working towards the same goals, you'll realise the measurable impact that investing in people development can bring. At the Pret Academy we measure the positive results of our learning programs from induction to senior management development. The reason we love Insights Discovery is that the colour energies are just so ‘sticky’.